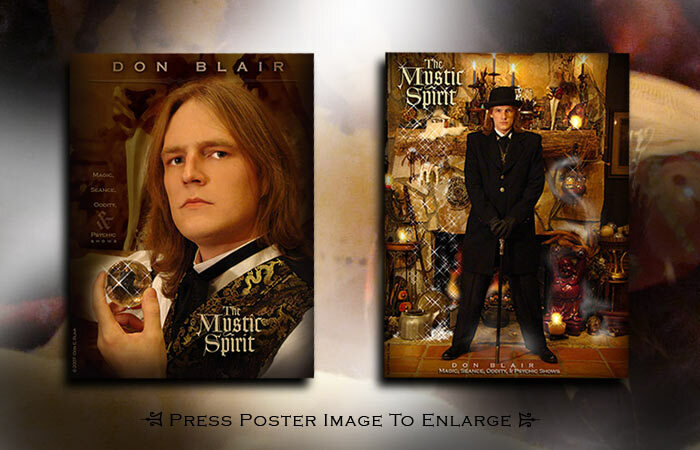 dvance orders are now being taken for The Mystic Spirit poster set. The projected ship date is 2-15-8. Blair Design - PO Box 14054 - High Point - NC 27263.